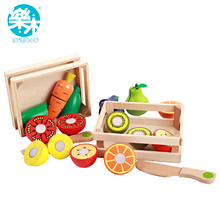 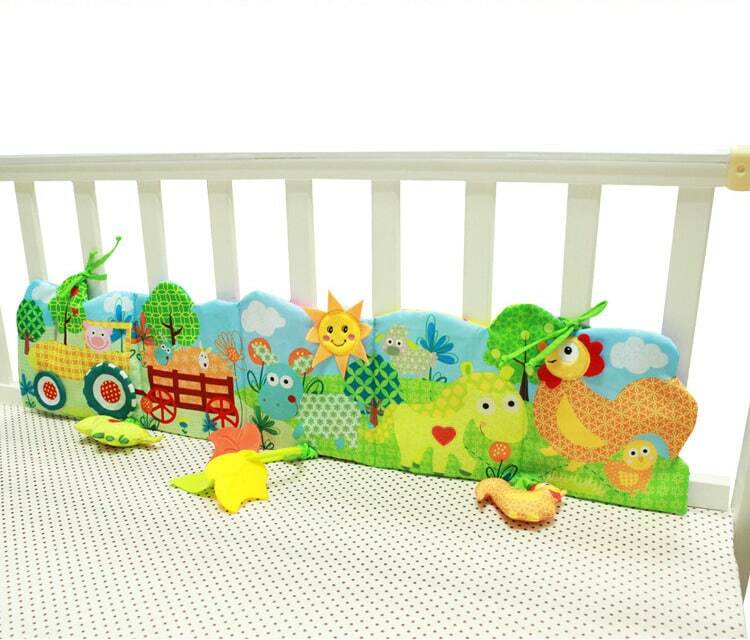 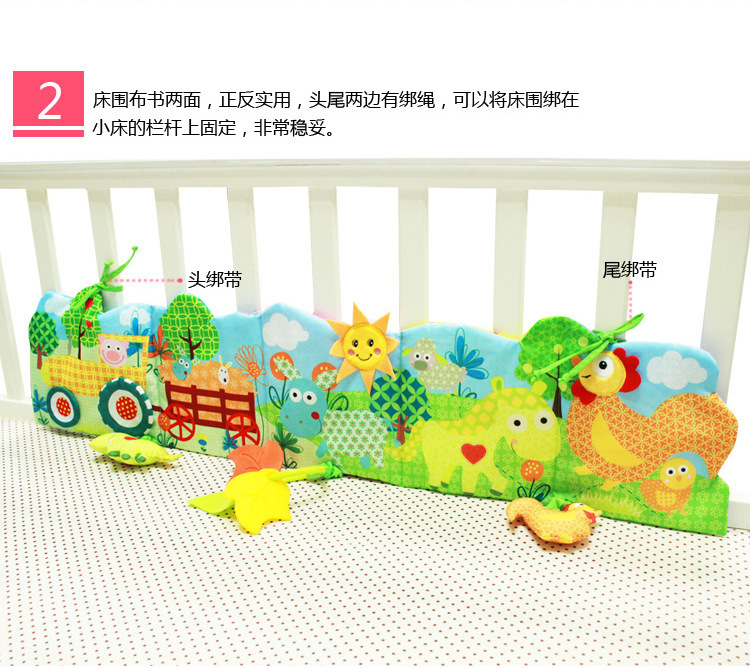 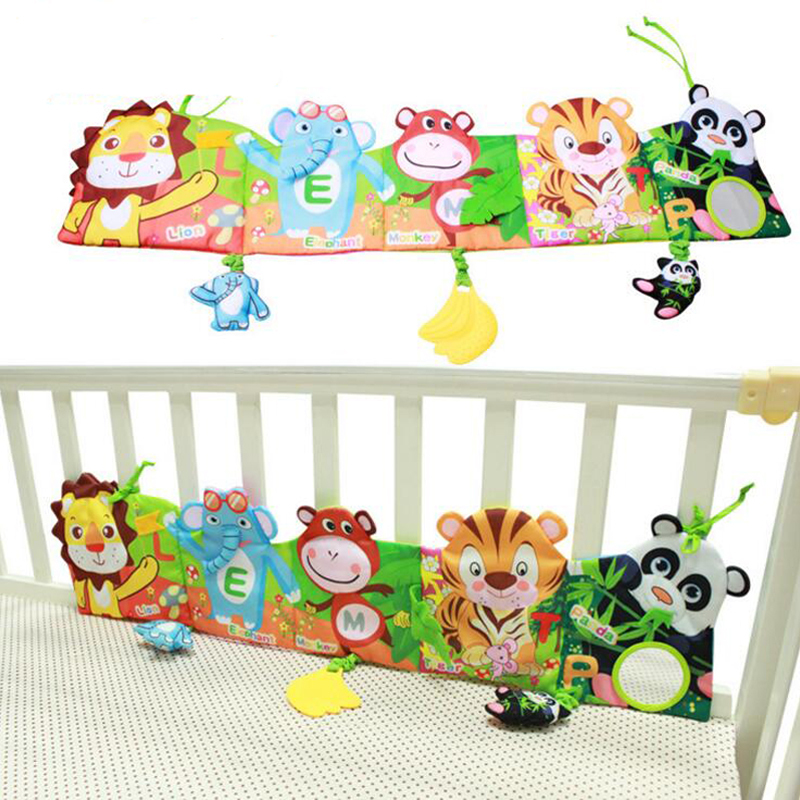 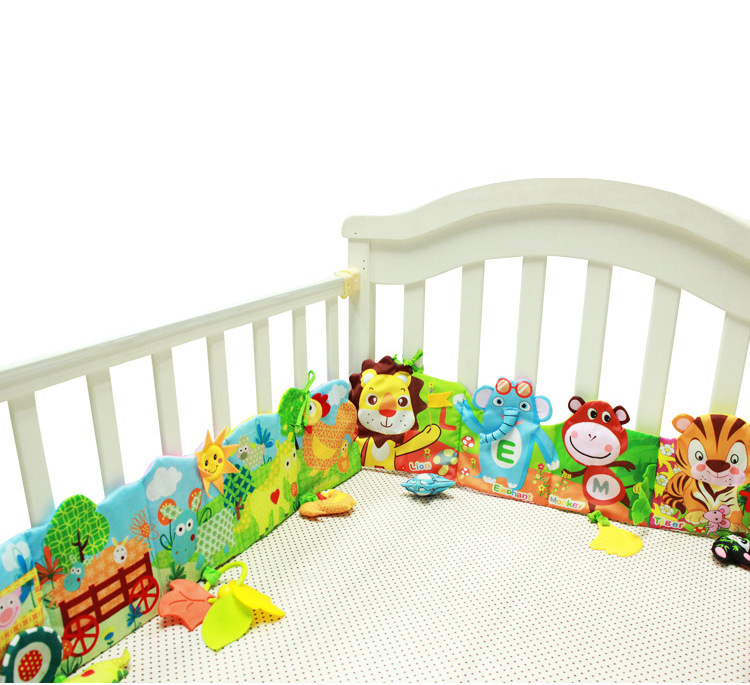 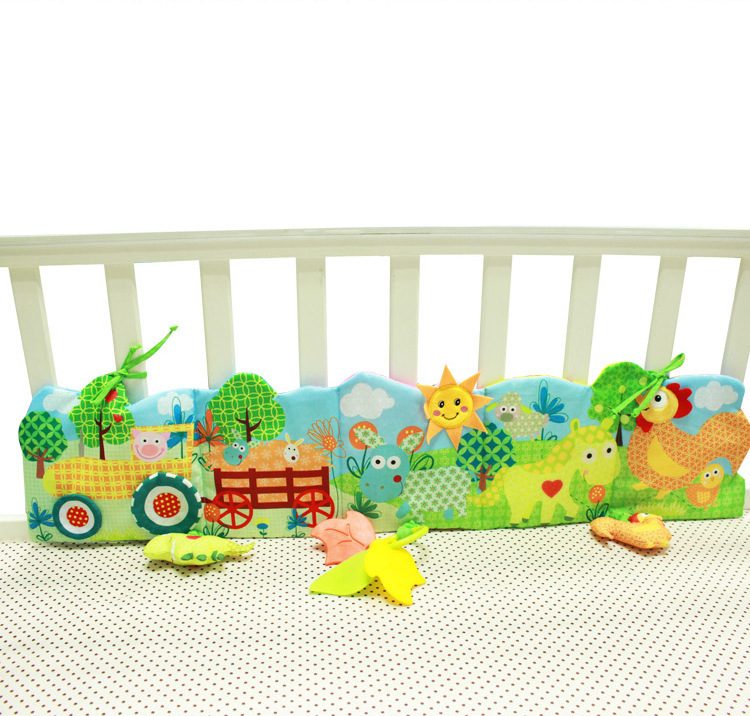 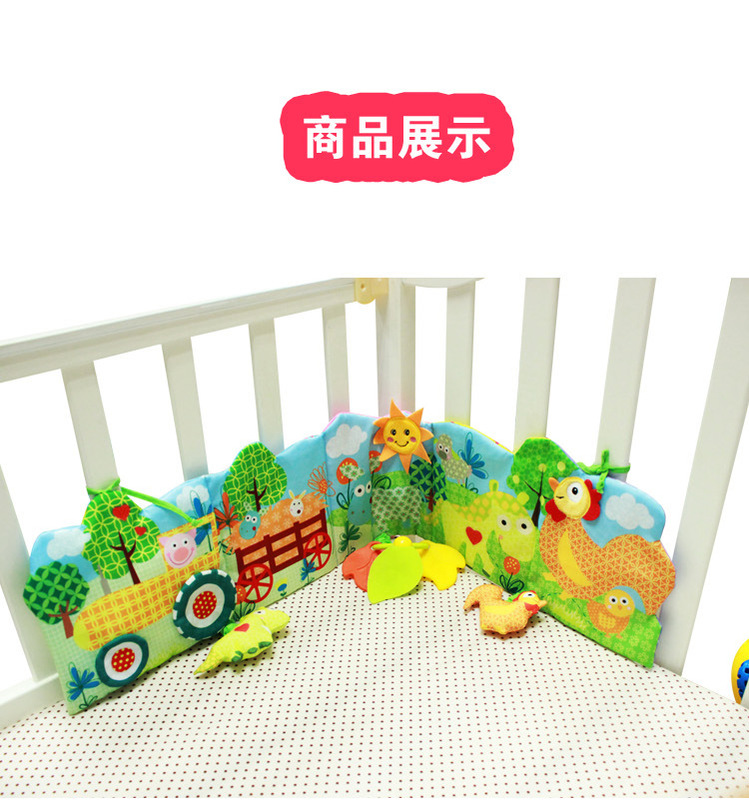 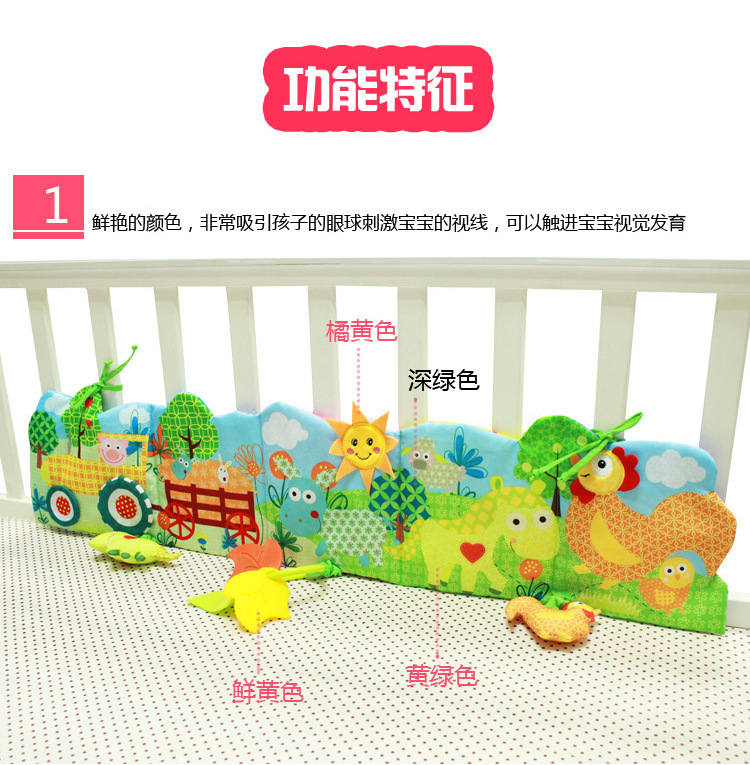 Color baby first the parents on both sides of the cloth book color pattern, content rich story can cultivate parent-child reading story book the good habit, can put in the baby bed frame or hanging in the fence of the game easy to carry out, easily used, dirty can be washed. 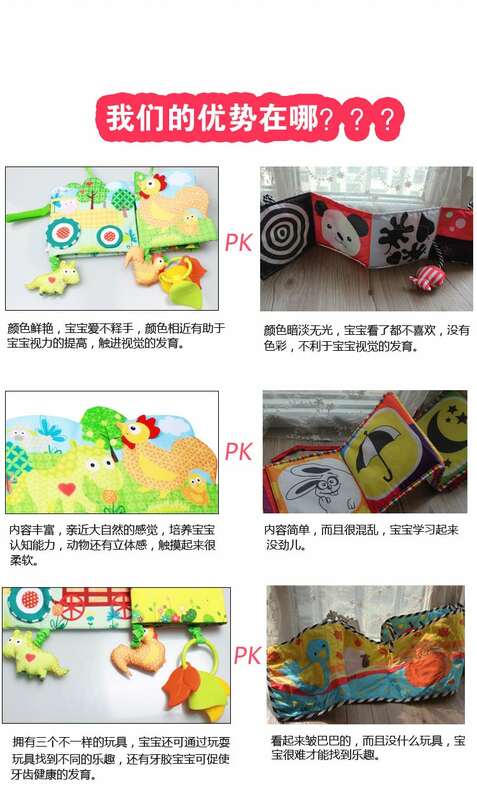 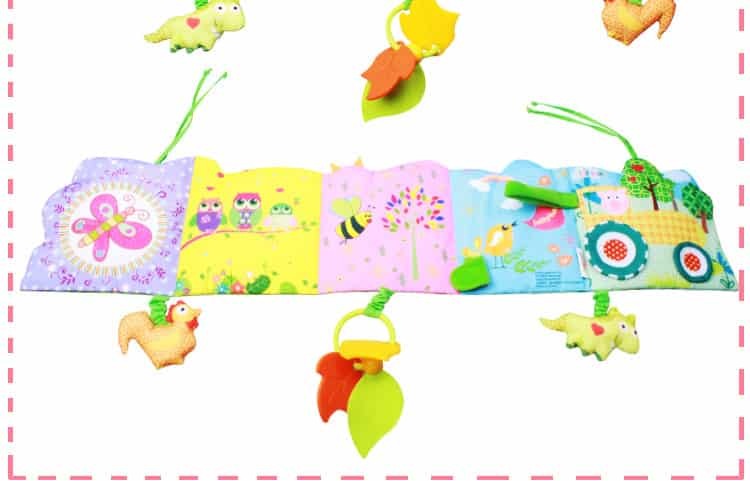 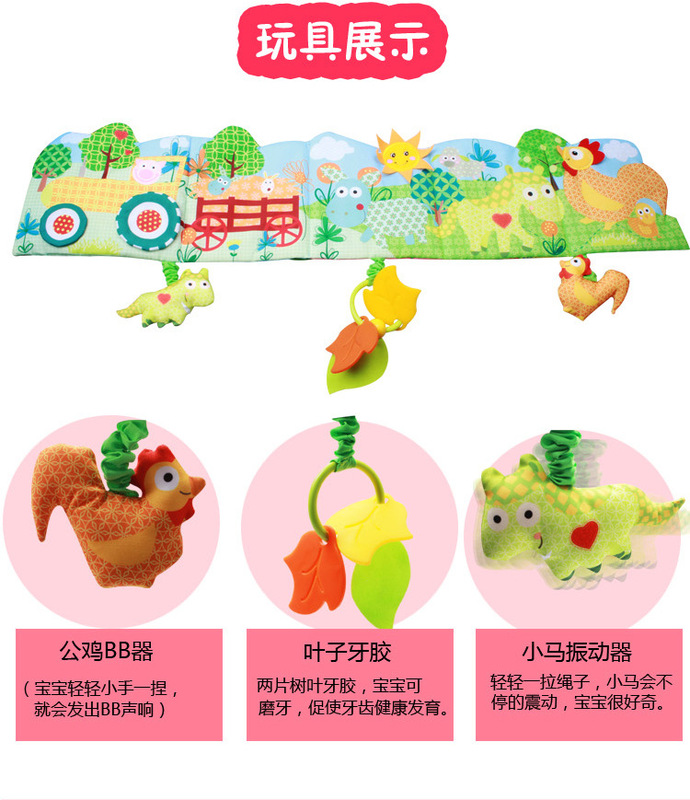 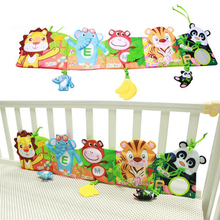 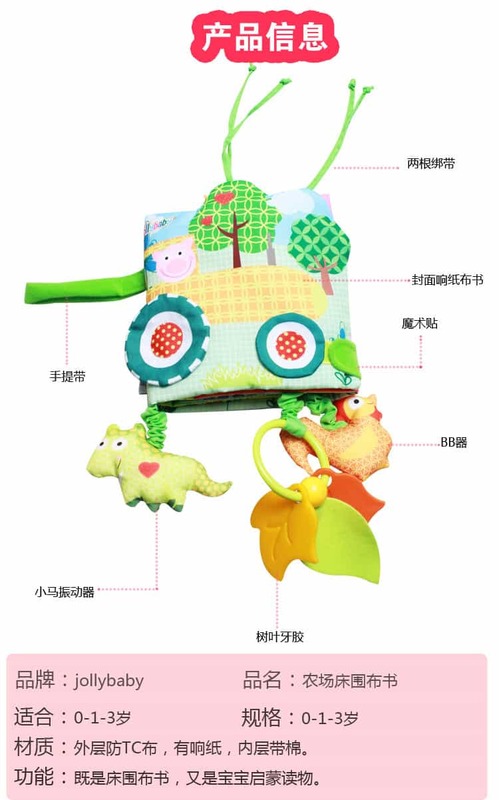 Divided into two sides, different styles of animal style to promote children’s cognition of animals, in line with the baby optic nerve development optimum, and baby bed elegant adornment for 3-36 months baby. 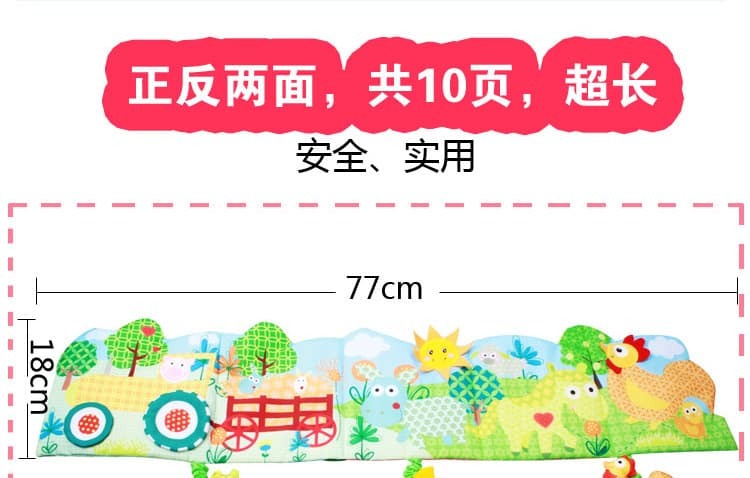 Safety goggles why called safety goggles, because it is not an ordinary mercury mirror, does not exist after the break to bring their children to the risks and hazards, plastic film is the “mirror”, unlike their make-up mirror so clear, is to meet the security needs of baby supplies, the effect is point like a distorting mirror, mind do not buy.